How Much Would You Pay for Jim Lee's X-Men #1? Home » Comics » How Much Would You Pay for Jim Lee’s X-Men #1? 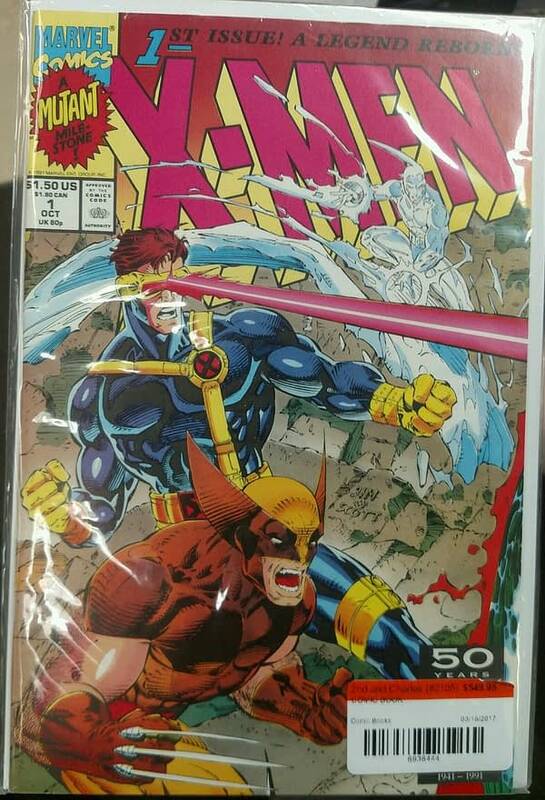 How Much Would You Pay for Jim Lee’s X-Men #1? Here is a copy of Chris Claremont and Jim Lee‘s X-Men #1 from 1991. 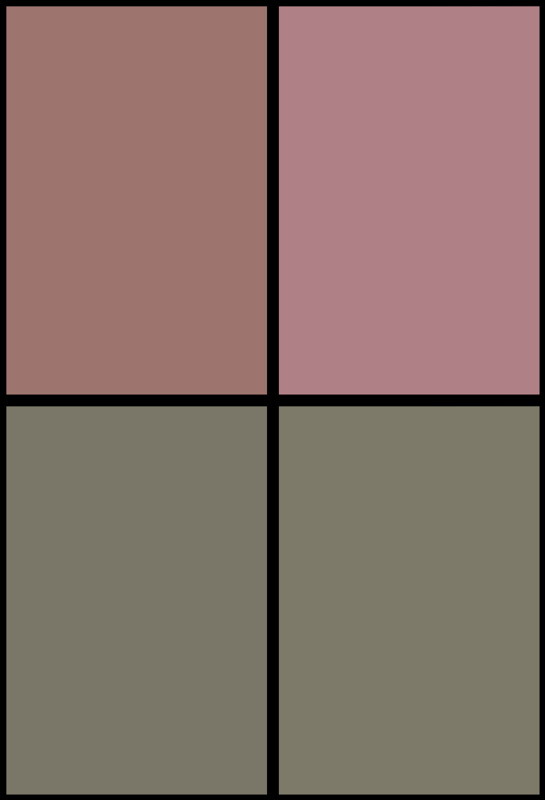 With a print run of 7 million copies. And on sale at Books-A-Million. According to the lady. The person who sold them the book received 10% from what they would sell it at. Firstly, getting only 10% is a terrible deal. Usually. 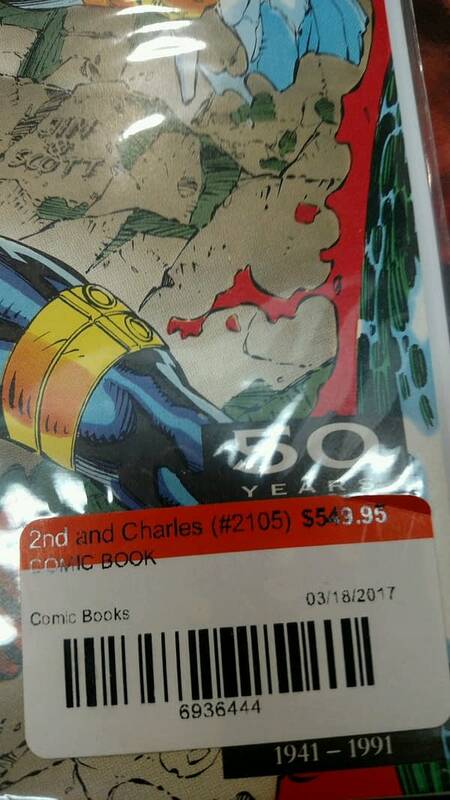 But since that comic goes for $1-3 on eBay, maybe it was a brilliant deal if the seller to the store got $55. We reached out to representatives but didn’t hear back.